Cheap flights from Houston to Amsterdam, Paris and Rome from just $387! Cheap non stop flights between Houston and Washington for just $78! CHEAP! 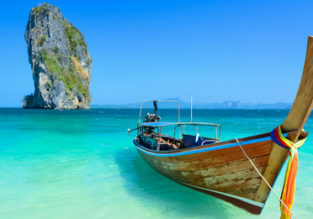 5* ANA high-season flights from Houston to Thailand, returning from Indonesia for $341! 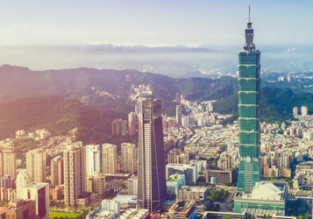 SPRING: Cheap flights from many US and Canadian cities to Taiwan from just $397/ C$509! Flights from many US cities to Aqaba (Petra), Jordan from $447! Fly from US cities to Sydney, Australia from $688! Oneworld partners are offering a very good price for flights from Denver, Washington and Houston to Australia! You can book a ticket to Sydney from only $688 for a roundtrip! Chicago to Houston or vice versa for just $70! 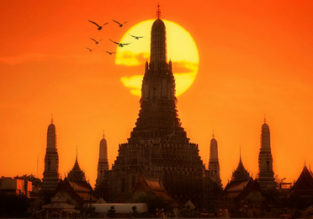 MILEAGE RUN ERROR FARE: New York, Houston, San Francisco, Seattle or Los Angeles to Bangkok from only $216! Houston to Indonesia or Singapore from only $494! 3 in 1: Almost every US or CA airport to three Australian cities (many options) in one trip from only $782! Fantastic 3 in 1! 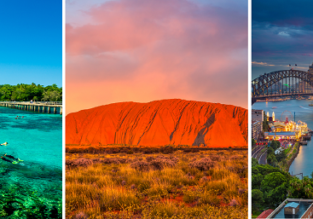 Visit three Australian cities in one trip from the US or Canada from only $782! The deal works from almost every US and Canadian airport!